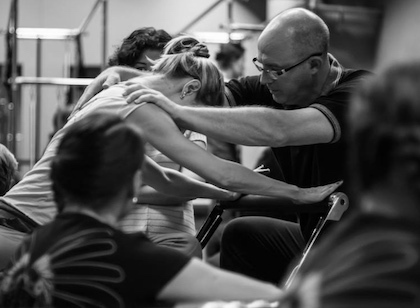 Polestar Pilates New Zealand, established in 2002, brings the global Polestar instruction and certification program in Pilates-evolved techniques for fitness and rehabilitation professionals to New Zealand. 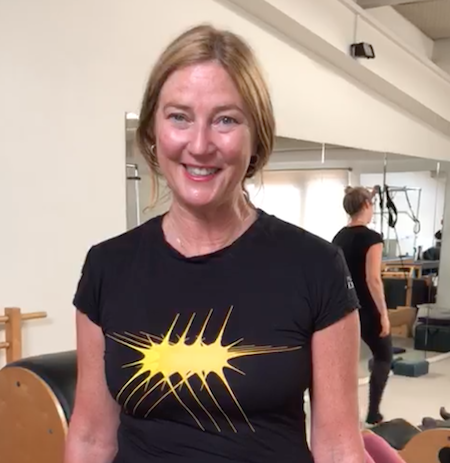 Polestar Education is a worldwide provider of rehabilitation-based Pilates education, producing high-caliber Pilates teachers and successful Pilates studio models. 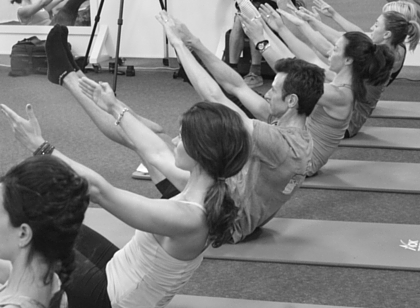 Polestar’s teacher training programs are offered on an ongoing basis in over 24 countries. 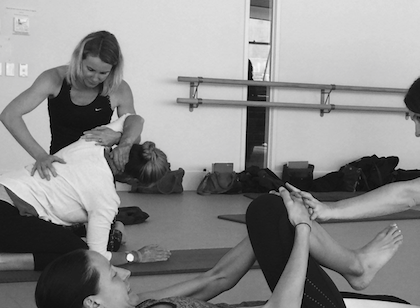 Polestar-trained Pilates teachers can be found at medical facilities, performing arts conservatories and fitness centers throughout the world. 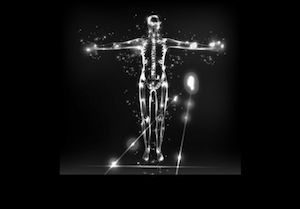 Our courses are also in alliance with the international Pilates Method Association. 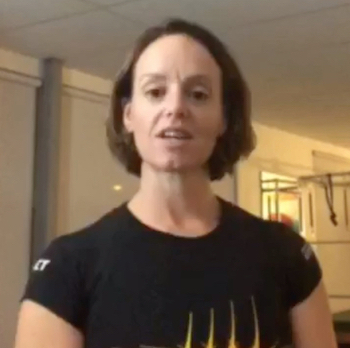 Click here to see and listen what Physiotherapists, Instructors, Mentors and Polestar Graduates have to say as to why they chose Polestar Pilates. 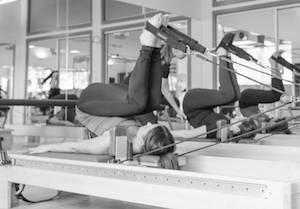 © Copyright 2015 Polestar Pilates NZ. All Rights Reserved.